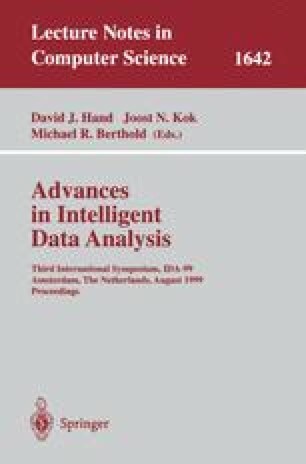 Field evaluation of AI systems or software systems in general is a challenging research topic. During the last few years we have developed a software-based eye screening system. In this paper we describe our work on evaluating several important aspects of the system.We have systematically studied the key issues involved in evaluating software quality and carried out the evaluations using different strategies. After a brief introduction of the system, this work is described from a data-analysis problem-solving perspective, involving problem analysis, data collection, and data analysis.